Buying a 4K HDR streaming device in 2018? Here's what you need to know. If you plan to buy a new streaming player in 2018, chances are it’s going to support 4K HDR. The new format, which allows for sharper pictures and more vibrant colors, now appears in the majority of Roku and Fire TV players, including the just-announced Roku Premiere, Roku Premiere+, and Amazon Fire TV Stick 4K. It’s also available in the Apple TV 4K, Google’s Chromecast Ultra, and Nvidia’s Shield TV. 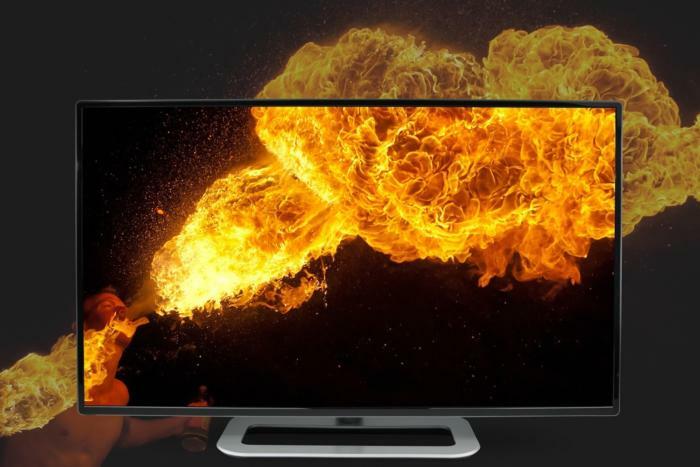 Research firm IHS expects 97 percent of TVs with 55-inch or larger screens to support 4K resolution this year, so it’s no surprise that we’re seeing more streaming players to match. 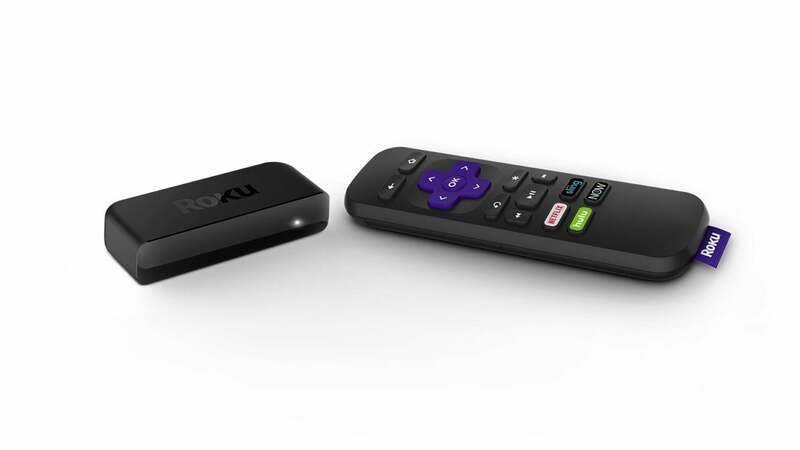 The Roku Premiere with remote. No matter which streaming device you buy, your picture quality will always be limited by your TV, so it’s important to understand what your TV supports before worrying about external streaming boxes or sticks. The term “4K HDR” refers to a pair of separate—but often intertwined—improvements over 1080p HD video. 4K provides a sharper picture by quadrupling the number of pixels on the screen, from 1920x1080 resolution to 3840x2160. HDR, which is short for “high dynamic range,” takes advantage of increasingly brighter screens to convey more color detail, particularly in shadows and highlights. Between these two improvements—sometimes described together as “UltraHD”—4K is more straightforward. The concept of packing more pixels into a given area is easy to understand, and works the same way regardless of who made your TV or how much you paid for it. HDR is more complicated, but the effects are more noticeable when it’s done right. In general, brighter or higher-contrast displays with larger color gamuts will be better for HDR, so aim for a TV with at least 10-bit color and, for LED TVs, get as close to 1,000 nits as your budget allows. (You may have to consult some reviews for the latter spec, since TV vendors seldom publicize it.) Beware of cheap “HDR-compatible” sets in the sub-500 nit range, which are too dim to take full advantage of the format. The other HDR factor to watch for is standard support. The baseline standard is HDR10, but a subset of UltraHD televisions also support Dolby Vision, a proprietary version of HDR that supports 12-bit color depth and can optimize color and brightness on a per-scene basis. Samsung and Panasonic have also started releasing televisions that support HDR10+, a royalty-free standard that offers similar optimizations as Dolby Vision, but without the higher color-depth support. If we’re being honest, all these little distinctions don’t matter too much on their own. Unless you’ve got a strong eye for differences in video quality, it can be hard to tell if you’re watching a video in HDR10 or Dolby Vision. But oftentimes, support for more advanced 4K features can indicate other virtues. Dolby, for instance, tends not to slap its name on bargain-basement TVs with substandard HDR, so Dolby Vision support ends up being a de facto measure of quality. 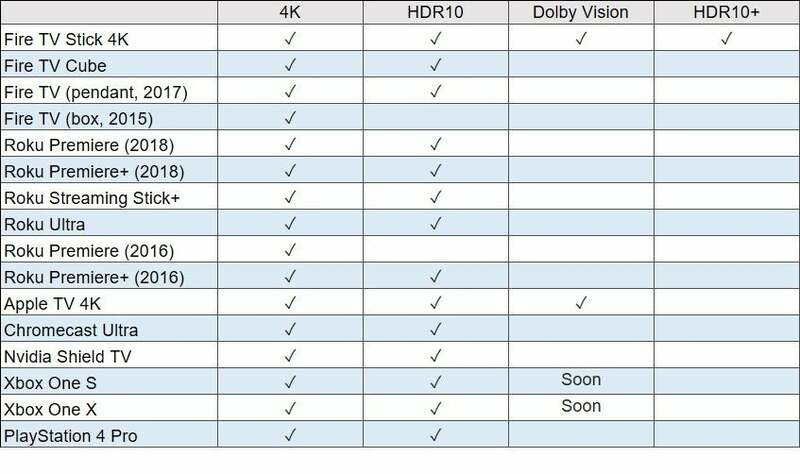 Same goes with HDR10+, which Samsung is only featuring on its premium televisions this year. If you recently picked up a 4K HDR television, chances are it can already stream the format through its own smart TV features. But while smart TVs are generally better than they used to be, you may want a separate player if your television doesn’t have all the apps you want, or you’re otherwise dissatisfied with its performance. Just like your TV itself, streaming players’ ability to handle 4K HDR varies from one device to the next. 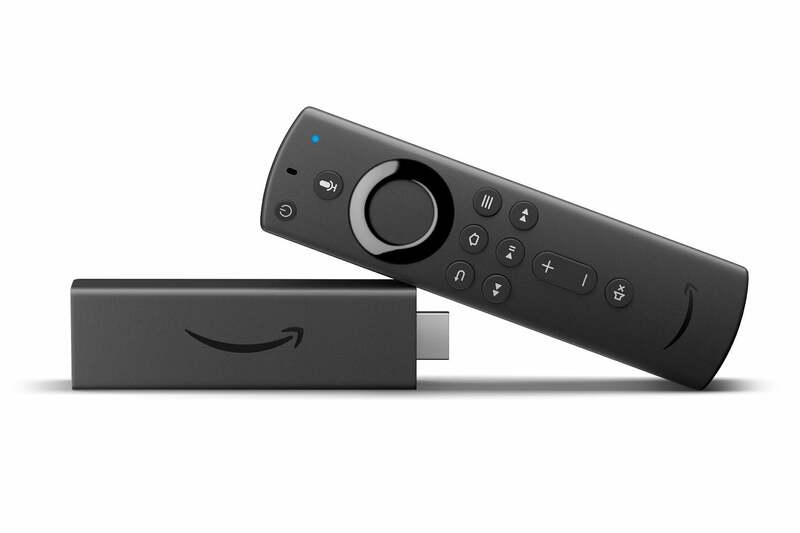 Amazon’s new Fire TV Stick 4K supports the trifecta of HDR10, HDR10+, and Dolby Vision. As of this writing, Amazon’s new Fire TV Stick 4K is the only streaming player that supports 4K, HDR10, Dolby Vision, and HDR10+. The Apple TV supports both HDR10 and Dolby Vision, and Microsoft is bringing Dolby Vision support to the Xbox One S and Xbox One X, which already support HDR10. All other current-generation devices are HDR10-only. The Apple TV 4K also has the distinction of being the only streaming box that renders its entire interface in HDR, right down to the main menu. That means you won’t get any flicker from switching between display modes, and Apple will even attempt to convert standard-dynamic range content into HDR. Of course, a 4K HDR TV and streaming player won’t do you much good without content to go with them. Today, the only streaming service that supports HDR10+ is Amazon Prime Video. Dolby Vision is more broadly supported, with availability on Netflix, Amazon Prime Video, Vudu, and iTunes. YouTube and Fandango Now are HDR10 only. As for live TV streaming services, they’ve largely avoided 4K or HDR since there isn’t much cable content available in either format. Still, FuboTV has started experimenting with 4K HDR for certain events, such as the World Cup and some college football matches on Fox Sports. Keep in mind that even if a service does support 4K HDR, it’s usually for just a subset of content, and in some cases you might have to pay extra. Netflix, for instance, requires a $14 per month premium plan for 4K HDR video, though this also lets you stream up to four devices at once. And while iTunes offers free upgrades from HD to 4K HDR for movies, other services such as Vudu and FandangoNow charge a premium for better quality. This is a lot of alphabet soup to take in, but with the right hardware, your 4K HDR TV setup will feel a little bit more like being at the movies—just in time for TV makers to start pushing 8K instead.